ANNABEL WRIGLEY'S DAISY CHAIN GIVEAWAY! 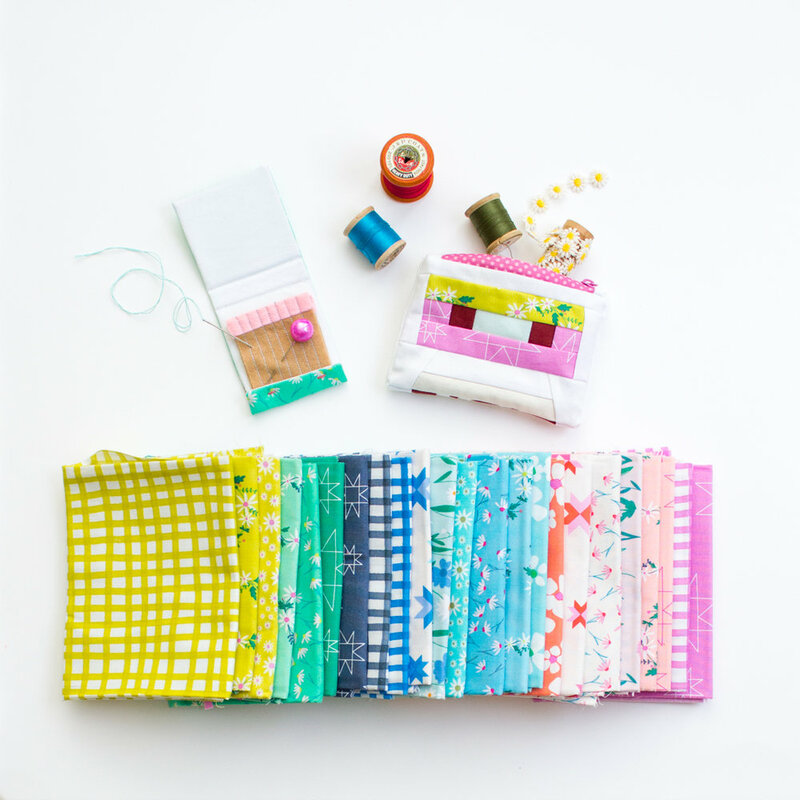 Have you ever come across fabric that made you gasp? Where instantly you fell in love? I don't have a HUGE fabric stash. Having too much fabric stresses me out. I like to buy per project when I have a plan. It keeps my stash lean. BUT, I do allow for pieces that make me gasp and leave me with that "I HAVE TO HAVE IT!" feeling. Remember that IKEA "Start the CAR!!!" commercial? Yeah, that feeling. Well, that's what Annabel Wrigley's fabric collection, Daisy Chain, did to me! It just might be the prettiest thing I've ever seen. And then I met her! She's just like her fabric; beautiful, warm, light, smart and a whole lot of fun! 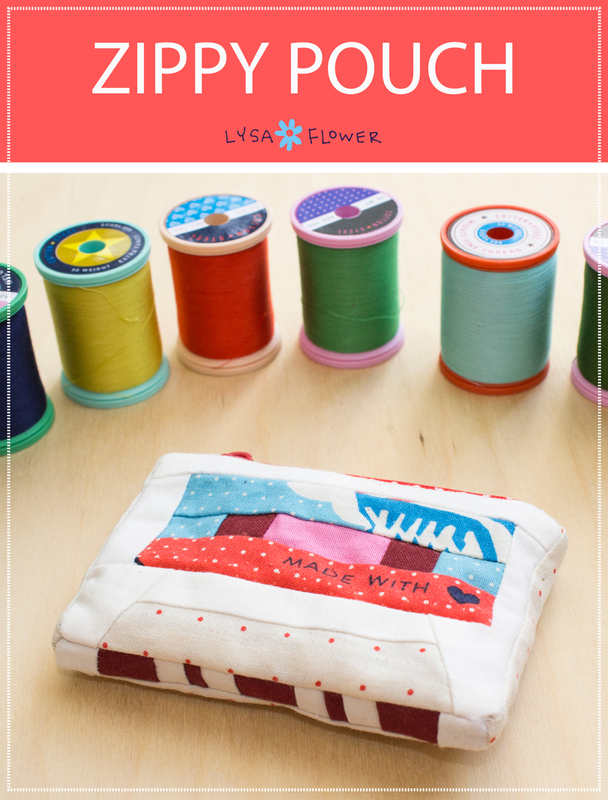 Within seconds of seeing it I bought her fat quarter bundle at Windham's booth this past Spring Quilt Market. I have a few idea's of what I'm going to do with it but I haven't quite decided. I was content just having it in the studio, to Ooo and Ahh over. Then I got a little itch one day. I decided if I did a zippy cassette pouch I wouldn't be using too much right?! 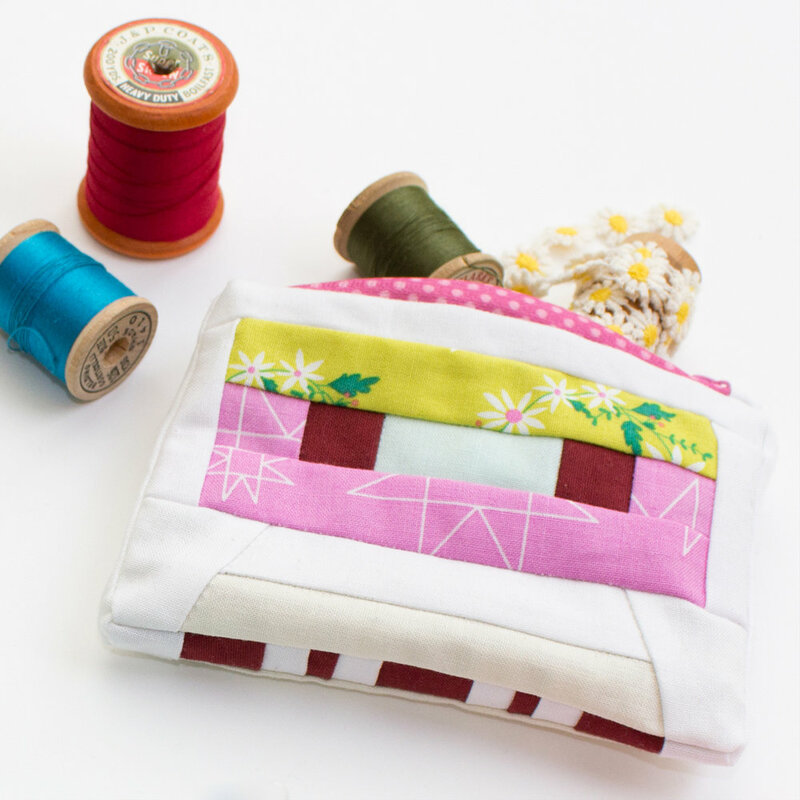 Ooo, and if I made a mini needlebook to go in the cassette tape pouch that wouldn't be using up too much fabric either! I still have oodles left. I realize I'm being pretty precious with it. I can't help it, it's SOooo PRETTY! Definitely be sure to check out Annabel Wrigley's Instagram feed this week (@littlepincushiostudio). 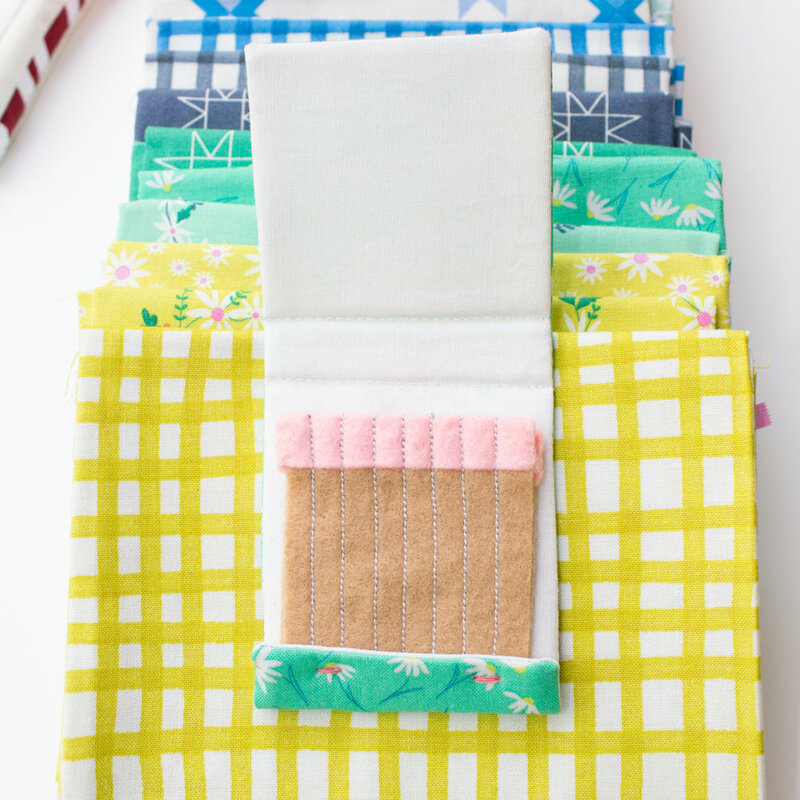 Each day this week she's giving away a fat quarter bundle of Daisy Chain... Go! Go! Go!!! RECOMMENDED FOR YOUR PLAYLIST: Just as pretty as the Annabel's collection, Shakey Graves, DAISY CHAINS.